Last summer I volunteered in the merch tent at the New Belgium Fat Tire festival in Atlanta where I was first introduced to the Club Ride New West jersey. Everyone wanted to see and touch this jersey and we quickly sold out of our allotment early in the day, despite the fact that it was the most expensive item in the tent. It’s a really cool jersey for sure and I finally got my hands on one last fall. Ok, it might seem weird that I waited 6 months to review this jersey but here’s the thing: this is the most summer-ready jersey I’ve ever worn. And that includes the sleeveless jersey I picked up before my trip to Colorado last summer! The New West cleverly integrates massive vents on the sides and back of a jersey that doesn’t even look like a bike jersey. 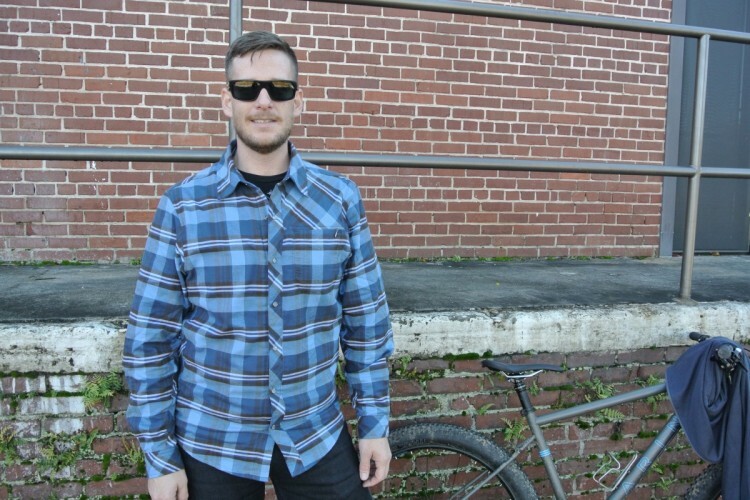 Heck, you may have seen someone wearing the Club Ride New West jersey without even knowing it. Not only are the vents large and effective, the entire jersey is constructed from RideDryWear fabric which is much thinner and more lightweight than the standard polyester jerseys I’m used to wearing. 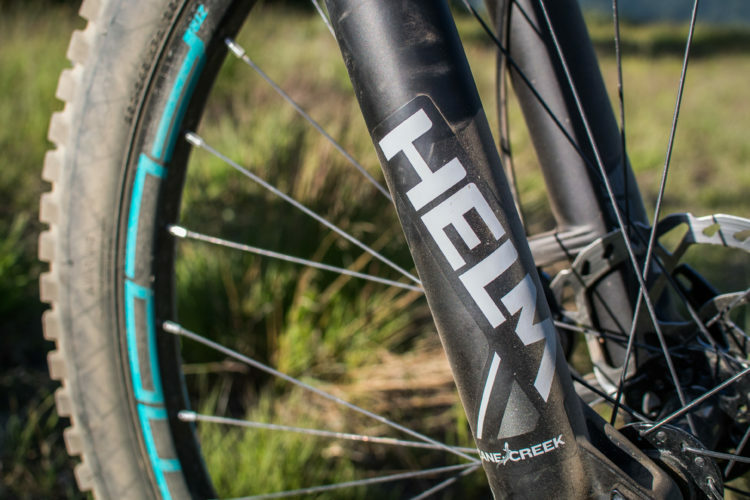 The fabric is thin and lightweight so it dries quickly on the trail, often before hitting the bottom of the descent. 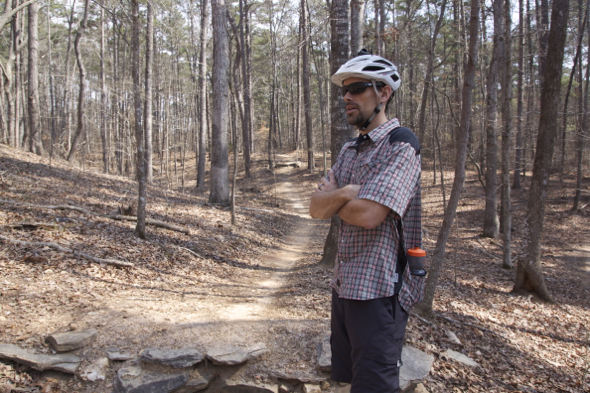 It’s unlike any other jersey I’ve worn and it’s easily the best I’ve found for hot weather riding here in the southeast. 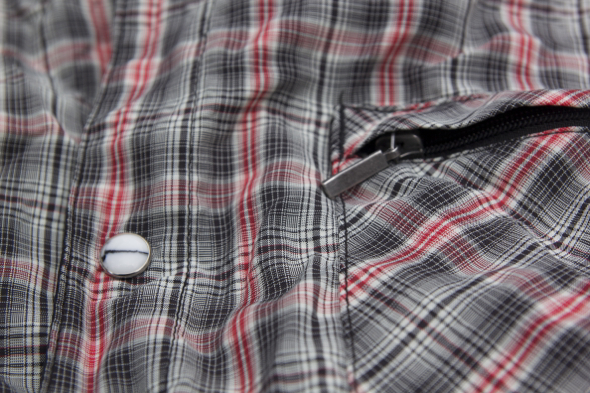 Two zipped rear pockets round out the performance features of this jersey. 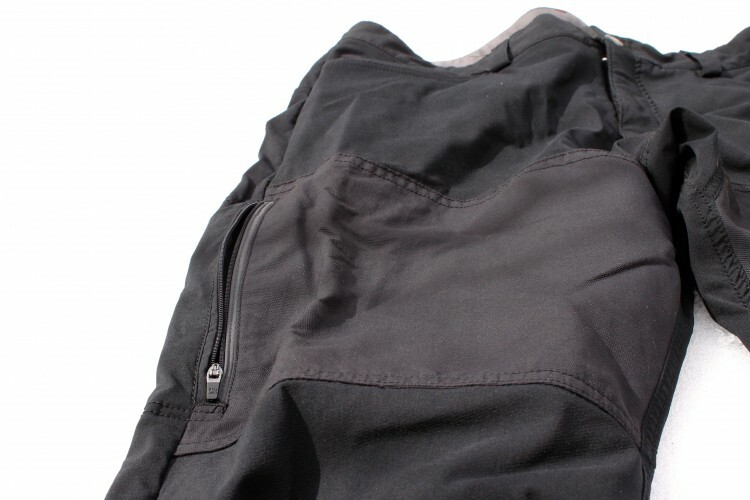 The rear zippers are angled and somewhat hidden in keeping with the overall design. I usually cram a ton of stuff into my jersey pockets for a ride and I found the pockets to be adequate, though not nearly as large as those on a standard cycling jersey. Obviously this jersey isn’t designed to look like a standard kit and that may be what people dig about it the most. 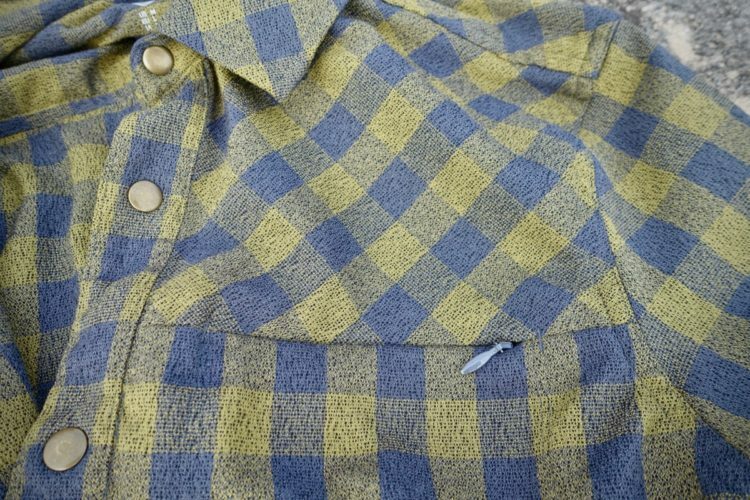 From the pearlescent snaps to the plaid pattern, this is a jersey that’s meant to look casual both on the trail and at the bar afterward. It’s also a welcome option for those who aren’t interested in having Nascar-style logos plastered all over their bodies when they’re not racing. 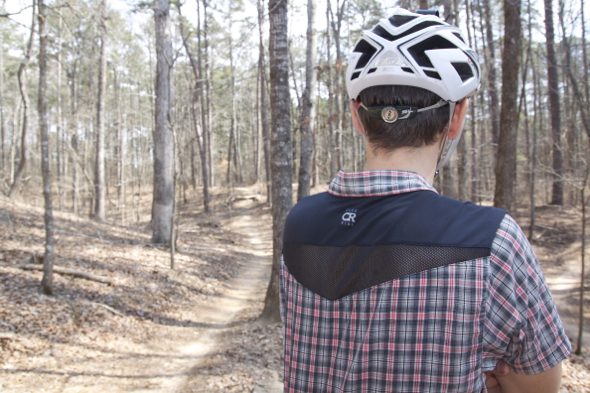 Club Ride offers the New West in 4 color ways: Raven (pictured), Maize, Ale, and Indigo. I found the sizing to be pretty spot on with normal clothing so if you’re used to ordering a size up for your jersey, stick to your regular size with the New West. I ordered a large but probably could have gotten away with a medium. 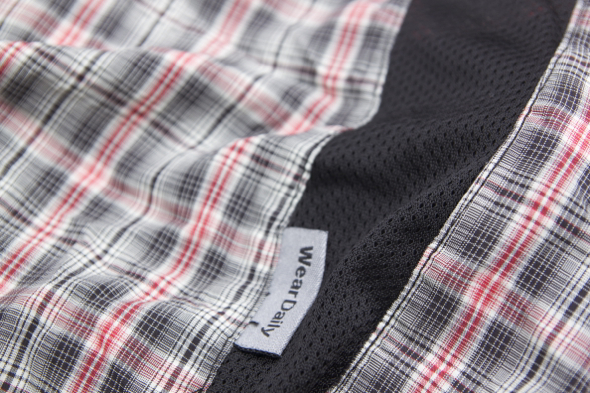 The New West ($95 MSRP) is a great summer jersey that’s sure to stand out at the trail but blend in at the bar. Look for Club Ride apparel at your local bike shop or order directly from Club Ride online. Thanks to Club Ride for providing the New West jersey for review. Very nice! The prefect jersey if you’re into “looking good in the backcountry,” as my friend Travis put it once. That’s awesome. It looks just like my standard wordrobe so this would be the perfect jersey for me to wear! 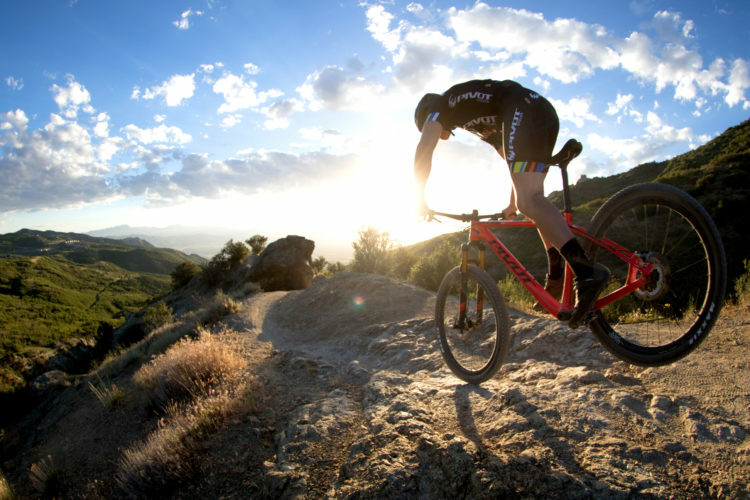 See also: Pivot Unveils Their New 27.5 LES Hardtail: "World Cup Performance for Every Size Rider"